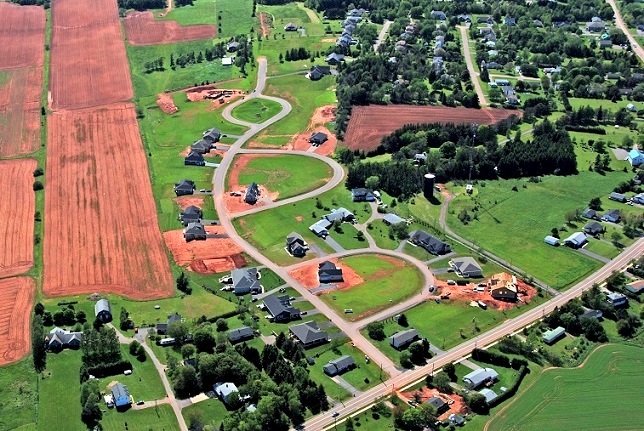 Metro Building Supplies is proud to partner with Strawberry Hill Development in bringing a new concept in subdivision design to our province. 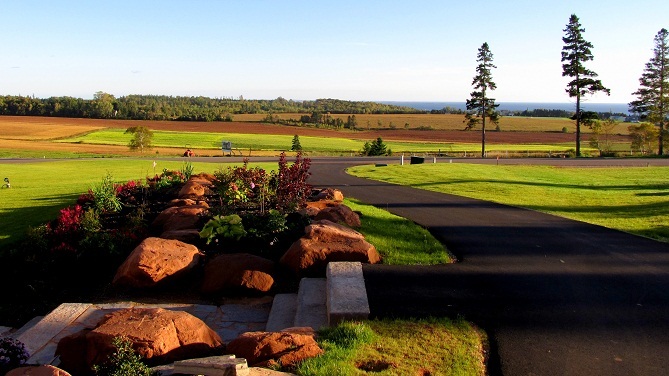 Combining the privacy of home ownership with some of the convenience and benefits of a condominium, Strawberry Hill residences will set a new standard for sustainable development. 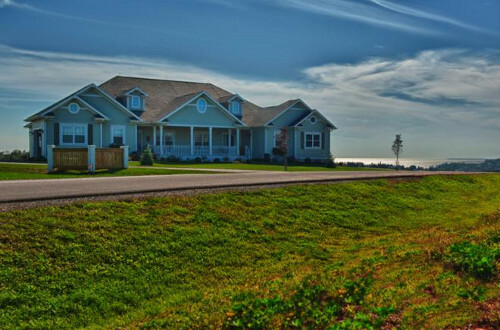 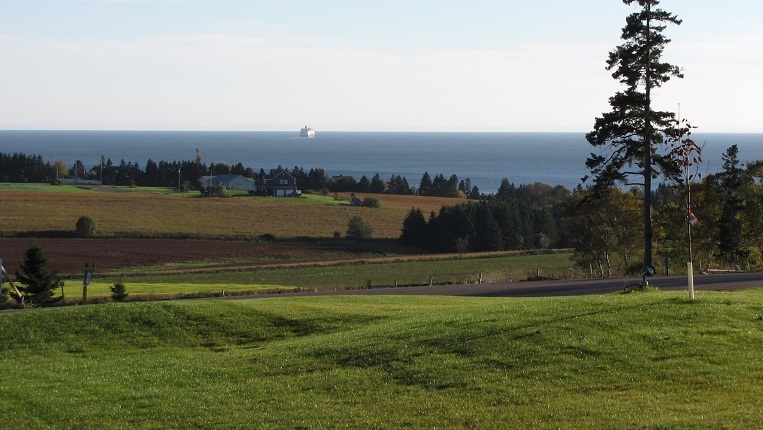 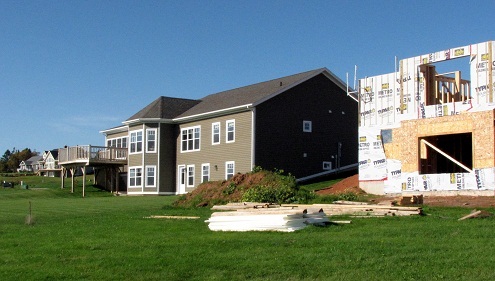 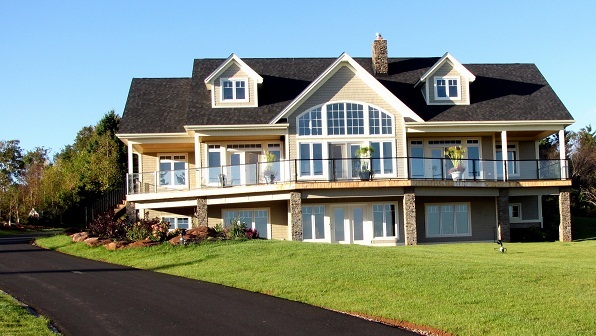 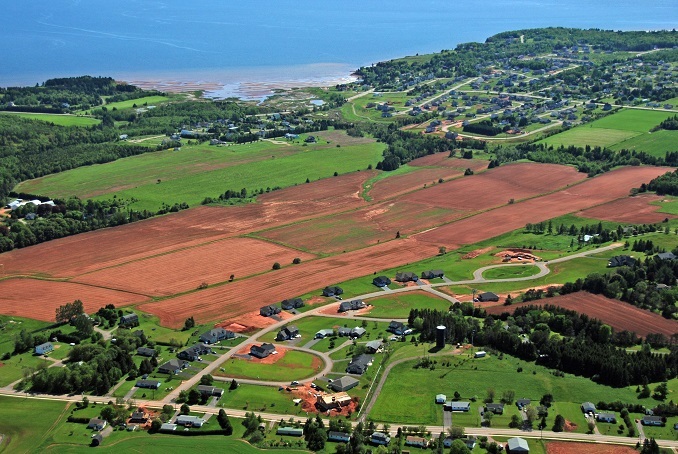 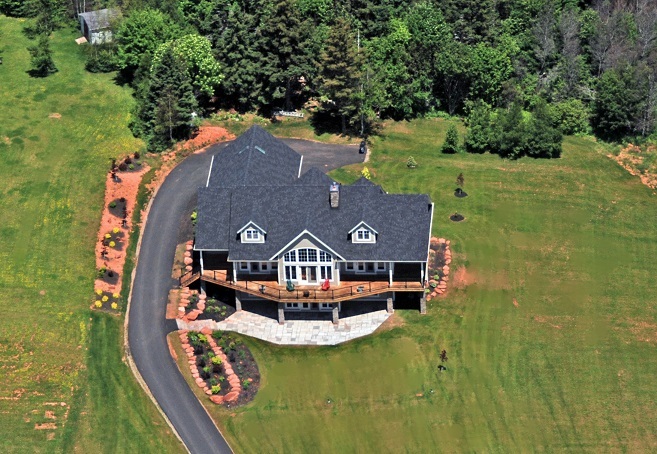 From the LED “dark sky compliant” streetlights to the community organic garden and vineyard, Strawberry Hill is set to pave the way towards environmentally friendly subdivision development on Prince Edward Island. 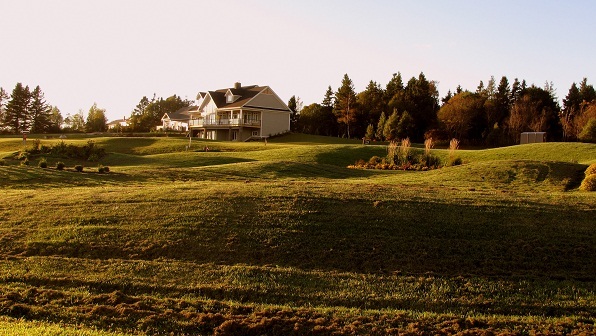 Located in the town of Stratford, and overlooking Hillsborough Bay, Strawberry Hill has been created under the guidance of Mr. Randall Arendt, the world renowned landscape planner, author, and lecturer. 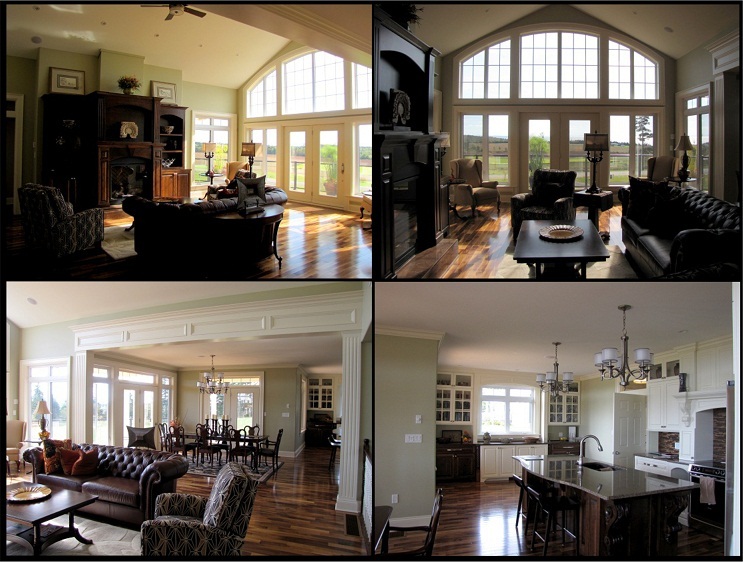 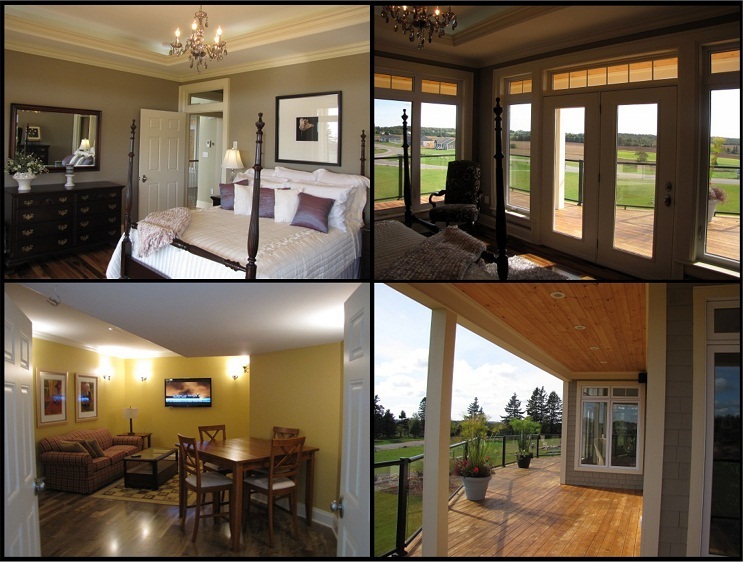 Based in Rhode Island, Mr Arendt’s site designs have been featured in some of the most prestigious publications and have won numerous awards. 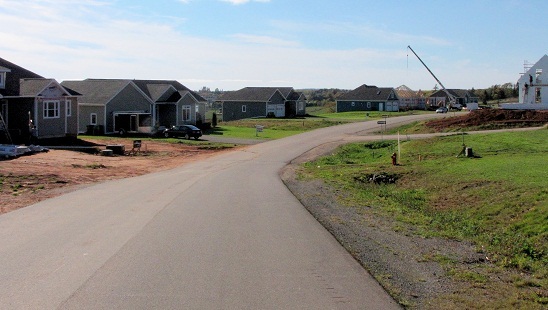 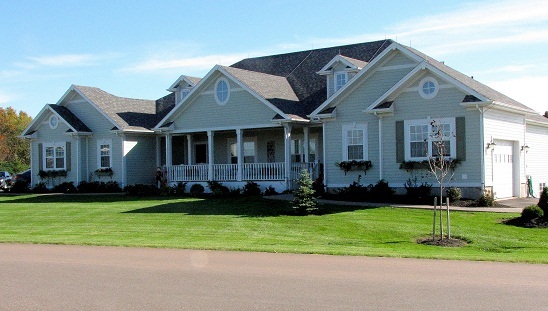 Another unique feature of Strawberry Hill is the availability of a limited number of upscale duplex sites. 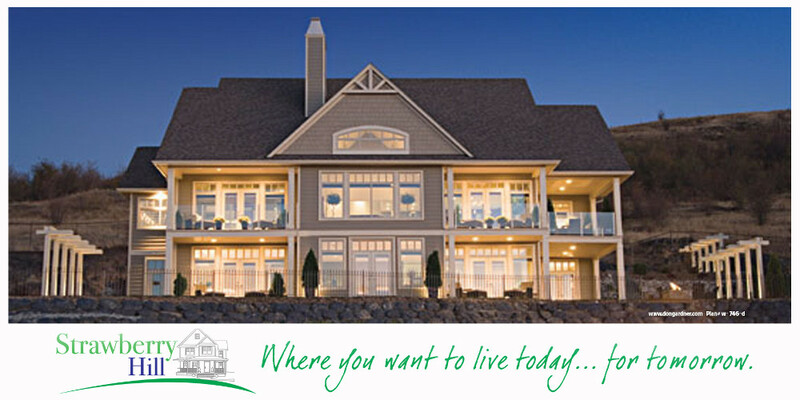 Pictured below, this beautiful, luxurious model home. 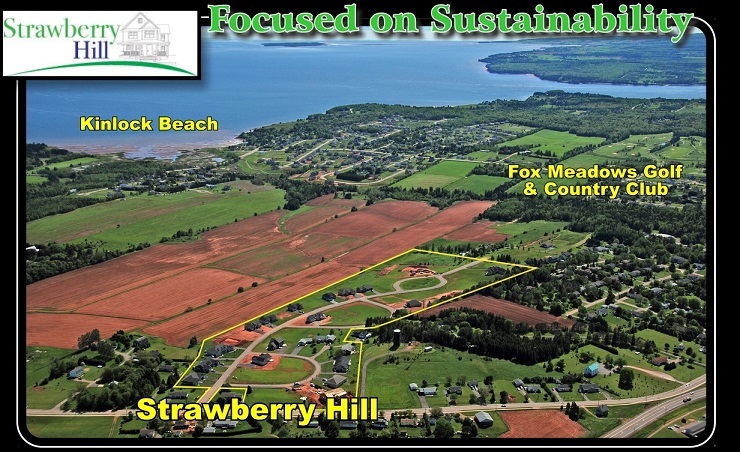 To learn more about this exciting development, click here take a tour of the Strawberry Hill website.